In today’s automotive market, auto dealers need any competitive advantage they can find. Yet many dealers aren’t taking advantage of digital marketing techniques. Are you one of them? 1. Take advantage of a digital marketing platform often provided by your vehicle’s manufacturer. The manufacturer may even subsidize part of the cost, so why not use it? 2. Assign someone in your organization to be responsible for digital marketing. One, it needs the dedication attention of a person. Two, internet marketing should not be a group decision. 3. After choosing someone to lead your digital marketing effort, encourage all your salespeople to learn how it works. Any salesperson worth their salt will insist on learning a new way to reach customers. 4. Move away from generic newsletters and use digital marketing and email segmentation to target specific clients or groups. 5. Make sure all digital messages can be read correctly on mobile devices. Many of your customers no longer have a home desktop computer. Don’t assume they can read your digital messages; have your digital marketing manager you chose in step 2 make sure. 6. Your website must be up-to-date at all times. It is the virtual showroom of your dealership and must be accurate. It’s likely a customer will have visited your website multiple times before showing up at the door. 7. Use live chat. 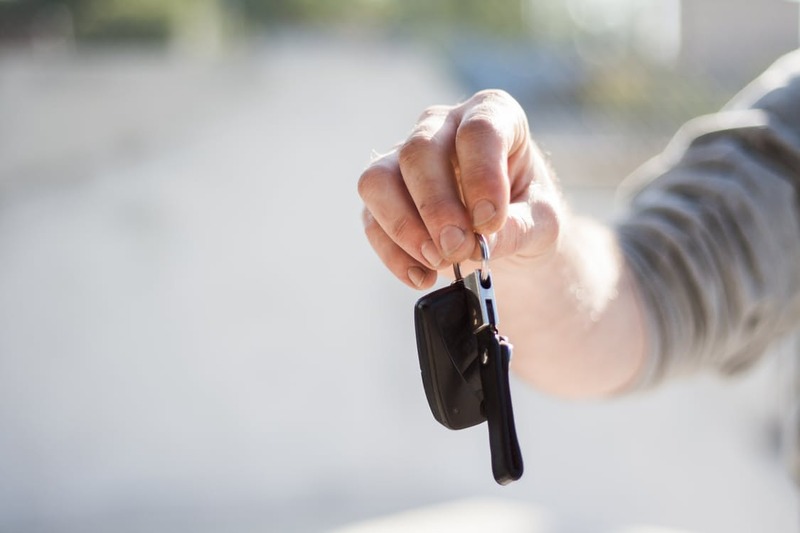 Car buying can be spur of the moment, and if someone is available to chat with a prospect and give them the correct information you can gain another customer. You can either use chat systems with in-house personnel assigned on a rotating basis or use a third-party chat system to manage it for you. 8. Use text message systems carefully to communicate with customers. Remember that FTC rules require you obtain specific opt-in permission from customers to reach them via text. You can quickly alienate your customers and incur fines if you don’t. If all this sounds new to you, perhaps you need an expert digital marketing company to handle it for you. DeAngelis Automotive Advertising is precisely that company. We have loads of expertise in creating all kinds of marketing channels, including digital ones, for our automotive dealer clients. Contact DeAngelis Automotive Advertising today and let us show you how to use digital marketing to promote your dealership.